ONE OF A KIND! NO REPRODUCTION! FREE SHIPPING! 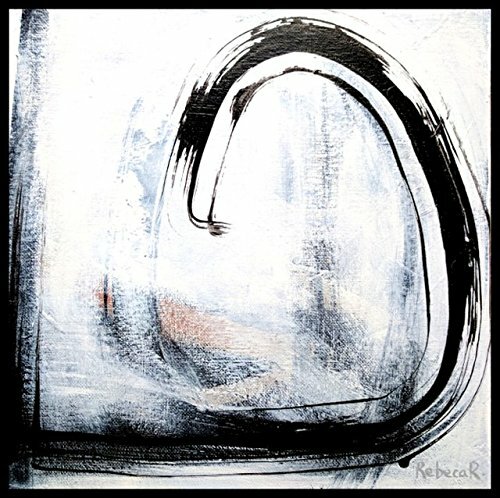 By Rebeca Roman My art is based on repetitive figures or other visual contemplative forms. I am always inspired by the things that are happening to me in the moment connecting them with all the create and love of God. This painting of collection with the colors that I have created specifically for this project are many, but the most predominant are black and white with painting texture. The measures on this piece are 12x12x0.02 inches and is acrylic on canvas panel. NEED a frame! With my work, I stand ready to serve you by delivering quality work reflecting my passion for creating art. Rebeca R.